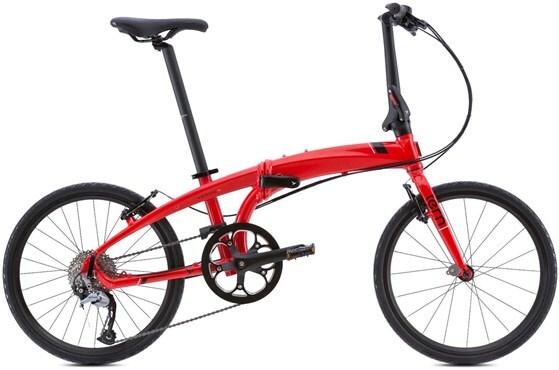 This Tern Verge D9 Folding bike is in excellent condition. Having never been ridden, it is showing no signs of mechanical wear. However, it has some cosmetic imperfections on the handlebars, fork dropouts and bottom bracket shell.